Yesterday, I was called in to do some consulting work with this new company located just north of my parent’s house on the other side of town. 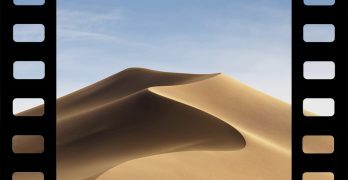 When I got there, I noticed a brand new 27-inch iMac box sitting on the floor, next to copies of iWork and Adobe CS5. The first thought I had was, “Man, I hope Apple doesn’t update these iMacs this week as has been rumored.” Turns out, I was wrong – or right, however you want to look at it . Yes, the iMacs have been updated, and with some welcome changes. First, we’ll talk processor speed. The base model iMac now comes with a 3.06GHz Intel Core i3 processor and a 500GB hard drive. Step up a stage and you go to 3.2GHz, and also a 1TB drive, which I’m pretty sure is a size upgrade as well from the previous $1499 model. 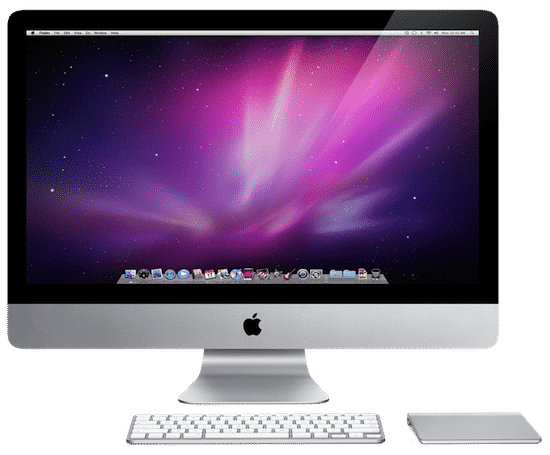 The 27-inch iMac has a 3.2GHz Core i3 as well, or the 2.8GHz Quad-Core Intel Core i5. Should you really want a speed bump, there is also and available 2.93GHz Quad-Core Intel Core i7 upgrade available for the 27-inch model as well, for just $200. Meaning, for $2199, you could have a pretty fast iMac. As if that wasn’t enough, the graphics got a bump as well. The base model iMac comes with an ATI Radeon HD 4670 card with 256MB, and it goes up from there. Next is the ATI Radeon HD5670 with 512MB, then the ATI Radeon HD 5750 with 1GB.